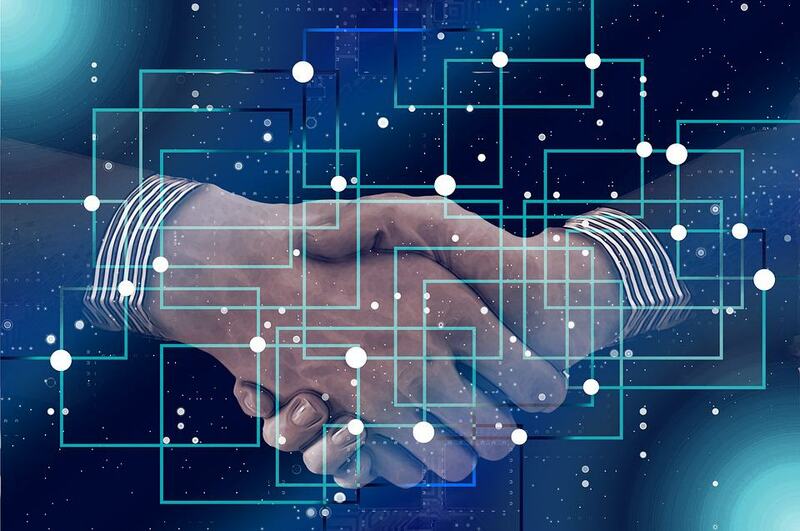 Ant Financial has teamed up with third-party e-signature platform eQianbao (e签宝) to develop blockchain-based smart contracts. Ant Financial and E Qianbao officially launched the “Ant blockchain contract” (蚂蚁区块链合约) at the Ant Technology Exploration Conference held in the Zhejiang province capital of Hangzhou from 19 – 22 September. Ant Financial-affiliate Alibaba recently emerged as the leading private corporate for blockchain-related patents in 2017, accounting for over 10% of the global total. Established in 2002, eQianbao is the company behind China’s first digital seal system (the “Tianyin” system” as well as China’s first e-signature SaaS platform. This entry was posted in Fintech and tagged Ant Financial, Chinese blockchain, Chinese smart contracts. Bookmark the permalink.